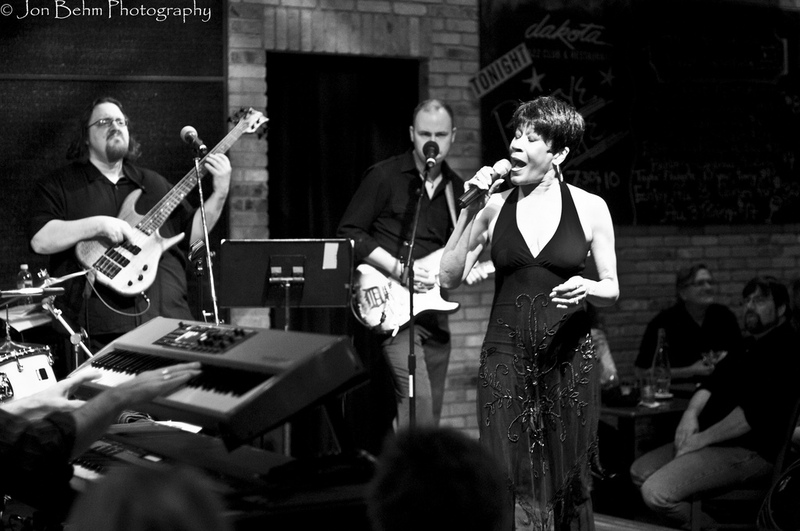 Venue: The Dakota is an upscale jazz club/restaurant located on the Nicollet Mall. Booking: The club specializes in Jazz (naturally) booking a wide variety of top notch national as well as local performers. Concert Experience: The Dakota is a restaurant, and the stage is surrounded by dinner tables (there is no standing room). It isn’t the largest club but most tables offer good sightlines, even if you end up in the upper deck balcony. The sound is good and the lighting is pretty much restaurant lighting (so people can see their food). Drinks: A wide variety of top shelf liquor, wines, and beers. Tends to be on the spendier side. The food is also excellent but pricey. Inside Scoop: Don’t bother trying to get there early – seating for the bigger shows is generally assigned.